Nearly everyone loves warm weather when plenty of time is spent outdoors swimming under the hot summer sun. But the warmer months of the year are also a time to be vigilant about water sun and safety. Children are especially susceptible to the dangers of the sun and water; and it is up to parents and caregivers to ensure they are protected outdoors. According to the Centers for Disease Control, children between the ages of 1 and 4 are at the greatest risk of drowning – usually in a home swimming pool. In fact, drowning is the number one cause of death in this age group aside from birth defects. With regard to the sun, the Environmental Protection Agency reports that a blistering sunburn during childhood substantially increases risk of developing skin cancer at some point in life. 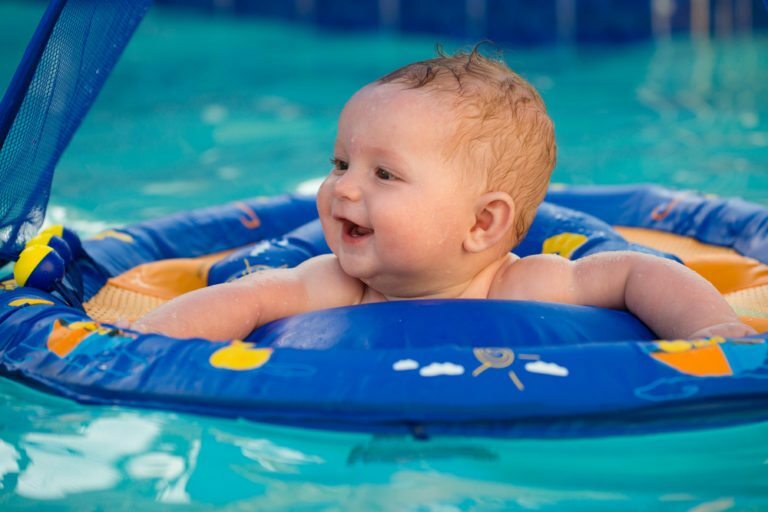 Babies have different water and sun safety needs than older children. Infants should be protected from the sun using lightweight clothing that covers the skin, as well as wide brimmed hats. Babies should be kept in the shade at all times to avoid burning. Babies should also never be allowed to float in ‘floaties’ without a life vest on. Finally, children living in homes with swimming pools should never be left unattended. An alarm or chime should be installed on the door that leads to the pool area. When should I begin teaching my child about water and sun safety? It is never too early to begin teaching your children about the importance of water and sun safety. However, the American Academy of Pediatrics reports that no evidence is available to support that swimming lessons are beneficial for children under age 1. Talk with you pediatrician if you have questions about protecting your child in the water and sun. 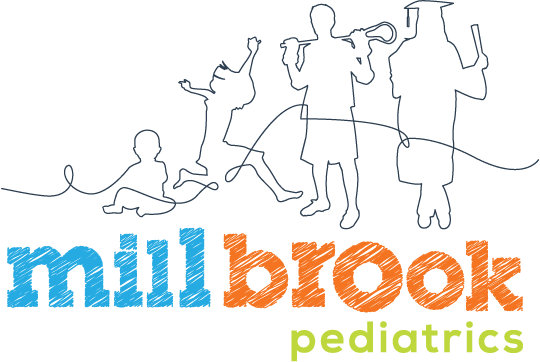 Should I enroll my child swimming lessons? Yes. Swimming instruction can save a child’s life, or at least, buy time for a child struggling in the water. Your child will learn to never swim alone and to call for help if a fellow swimmer is in trouble. Even if your child does not learn the basic swimming techniques during early childhood, he or she can still benefit from swimming instruction simply from learning how to float. What other steps should I take to ensure my child is protected in the sun and water? If possible, never allow your child to be in the water without a CPR-certified adult nearby. Ensure that your child wears a life vest while boating – regardless of whether he or she has taken and passed swimming lessons. Be sure to apply sunscreen adequately and at least 15 minutes prior to swimming. Reapply every 2 hours or as necessary.